From the Edinburgh (Ind.) Courier, June 28, 2012. A much longer story with a groovier photo should be posted tomorrow. A much longer story, with a much groovier photo, should be posted here tomorrow. Edinburgh (Ind.) 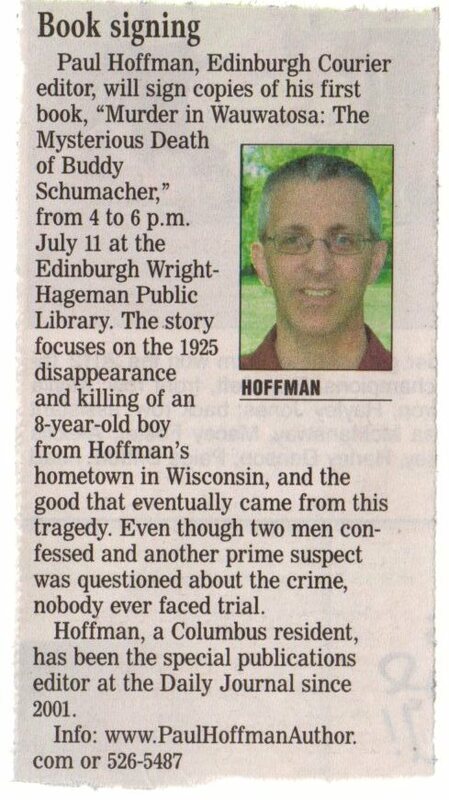 Courier, June 28, 2012.